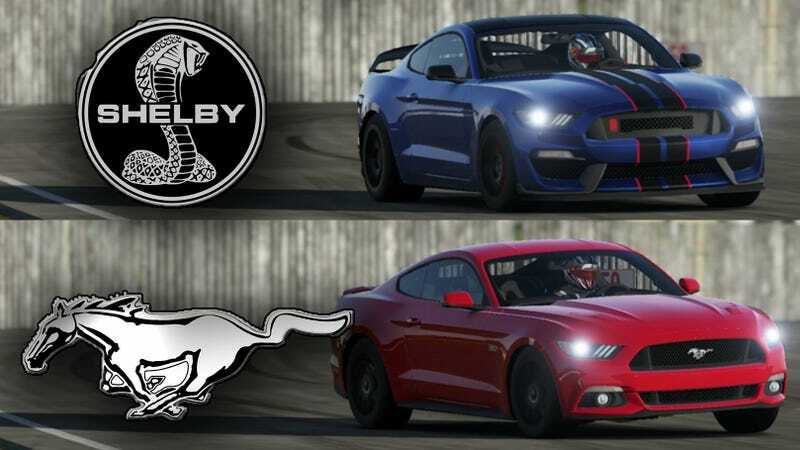 My dream is that Ford breaks the Mustang into different markets by using engine choices and performance mapping/tuning to make the model’s personalities distinct. The option packages would be unique to each engine lineup in order to push that model’s market focus. Something like this, I’m making it up on the fly here so I’ll have to figure out fictional details later. Anything you’d like to see from the Mustang? AWD optional on the automatic 4 and 6 cylinder models maybe?